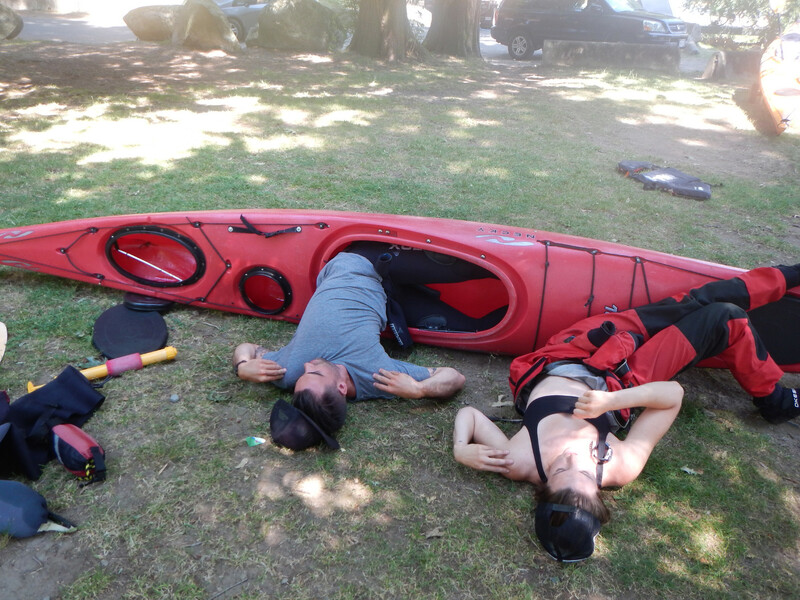 Building on the skills covered in Level-1, you will refine existing skills and learn new ones like rolling and paddling in currents. 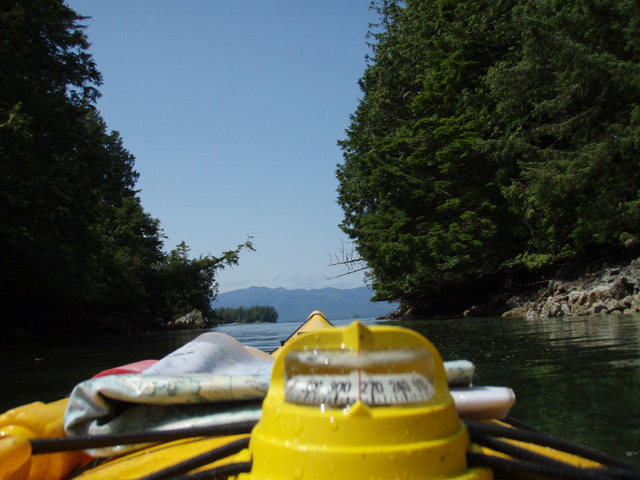 Our 5-day Level 2 Skills program provides the skills and knowledge for proficient kayaking in moderate conditions along a moderately exposed shore with frequent easy landing opportunities. 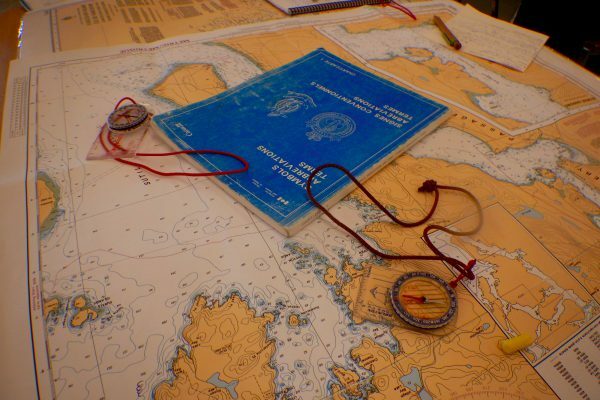 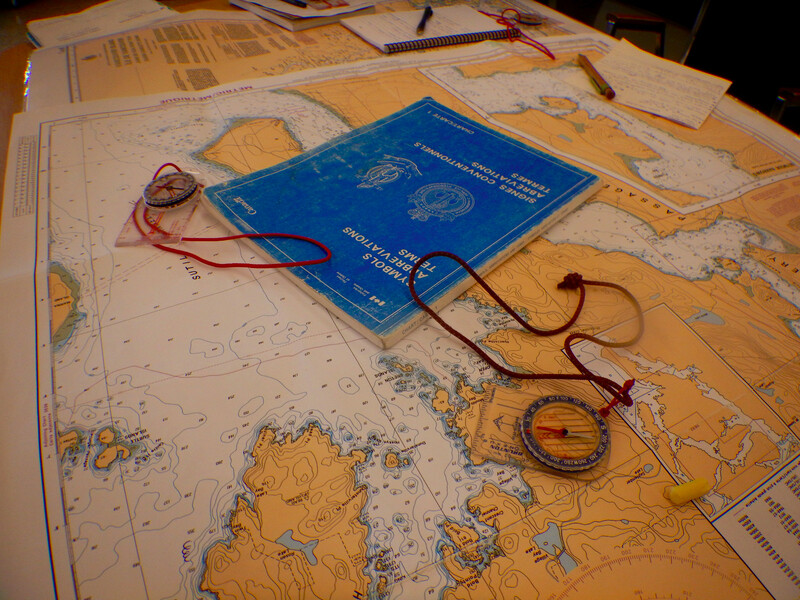 This overnight touring and intermediate boat handling course will focus on skills such as forward stroke development, effective bracing, manoeuvring in waves and currents, rescues, towing, navigation and weather interpretation. 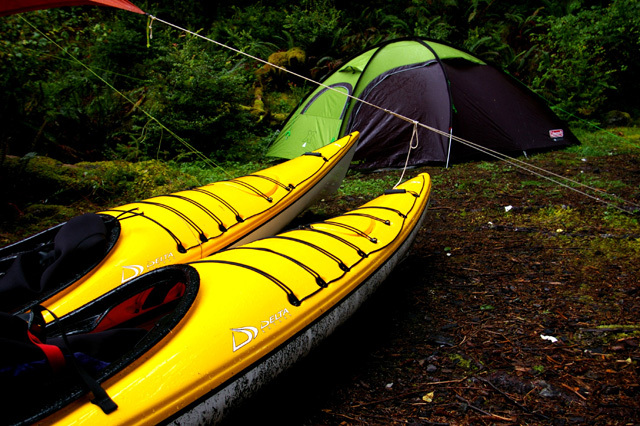 On the last two days of the course we will go on an overnight trip to develop kayak touring skills. 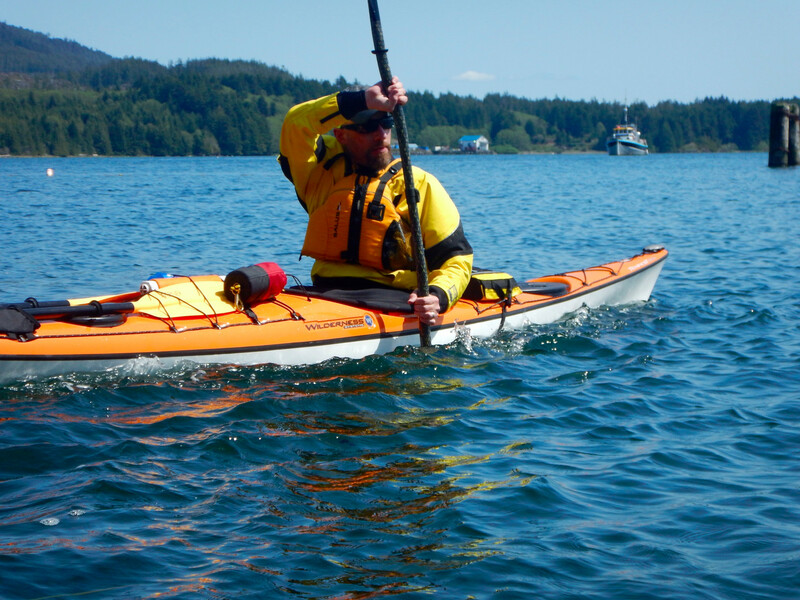 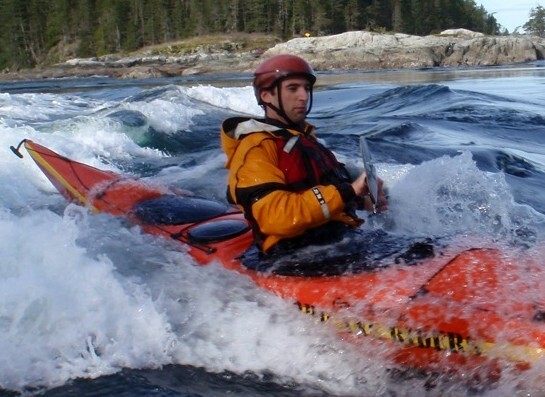 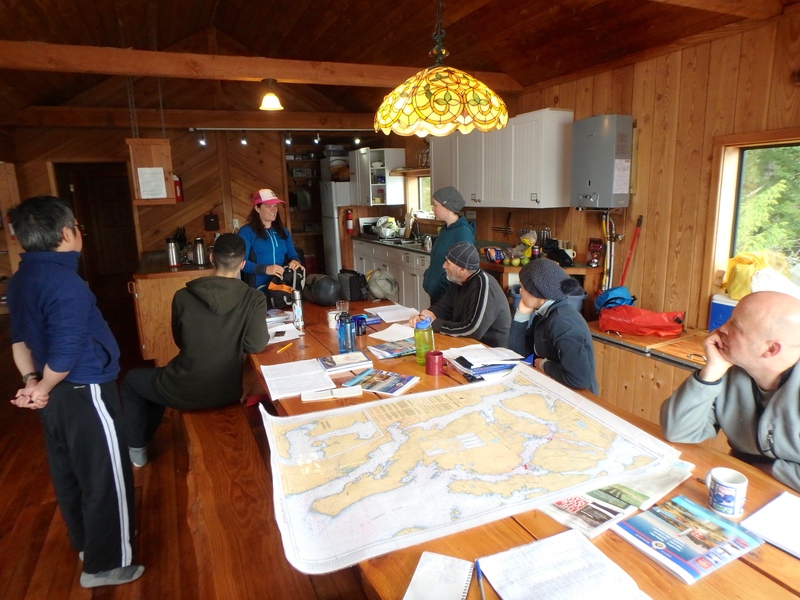 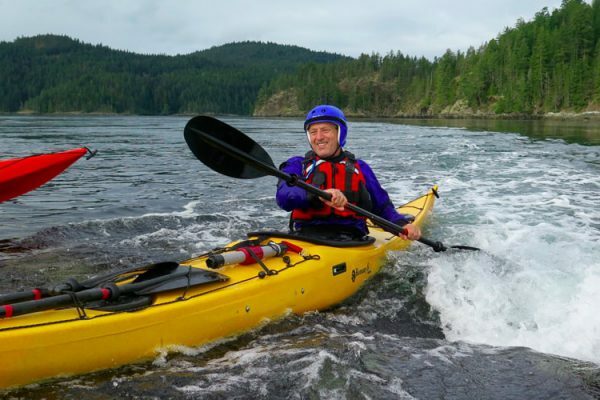 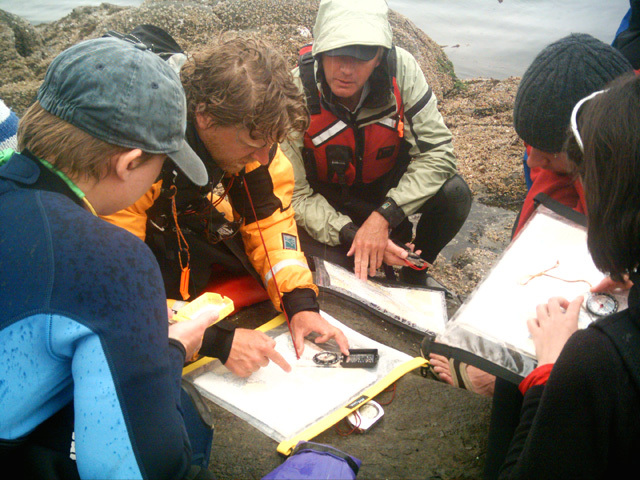 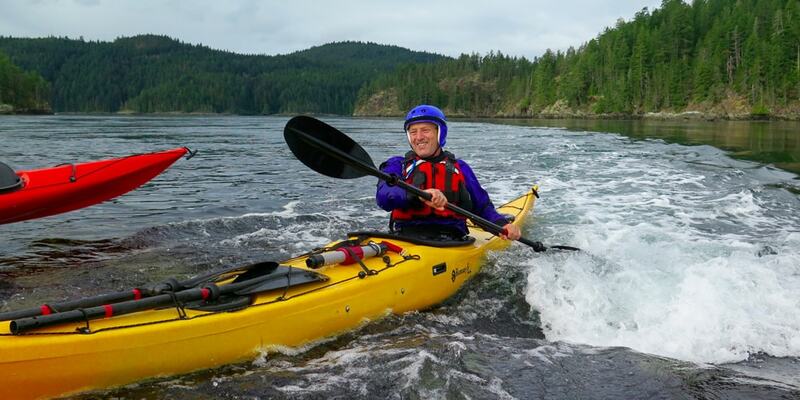 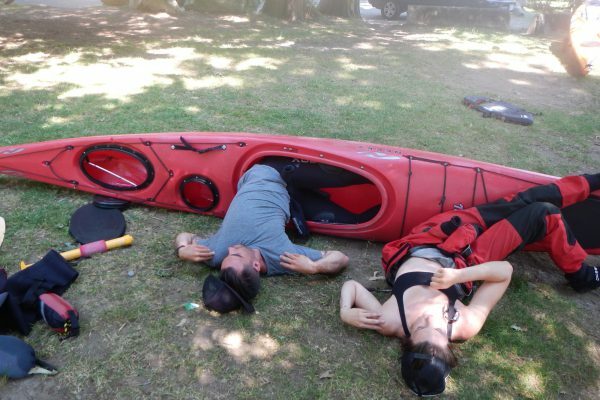 Our 4-day Level 2 Skills program in Victoria provides the skills and knowledge for proficient kayaking in moderate conditions along a moderately exposed shore with frequent easy landing opportunities. 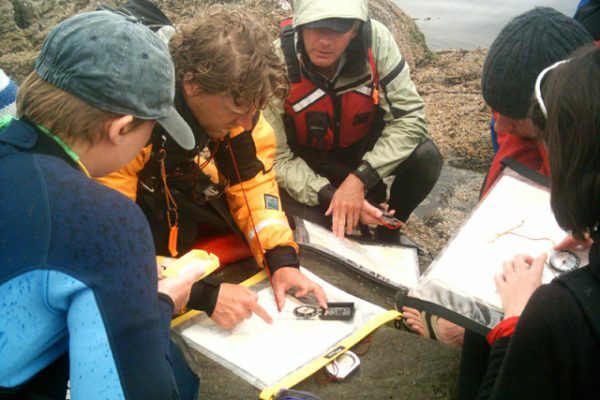 This overnight touring and intermediate boat handling course will focus on skills such as forward stroke development, effective bracing, manoeuvring in waves and currents, rescues, towing, navigation and weather interpretation. 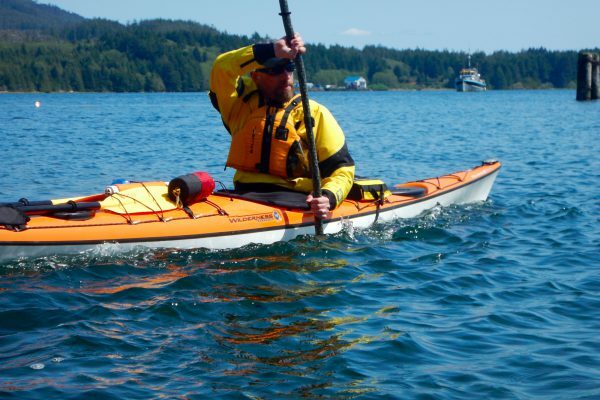 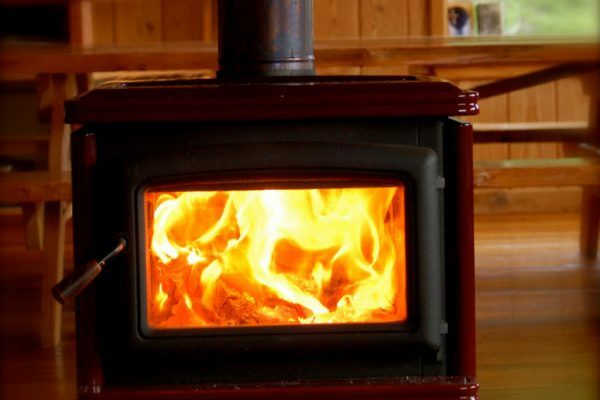 This 4-day program has no overnight component. 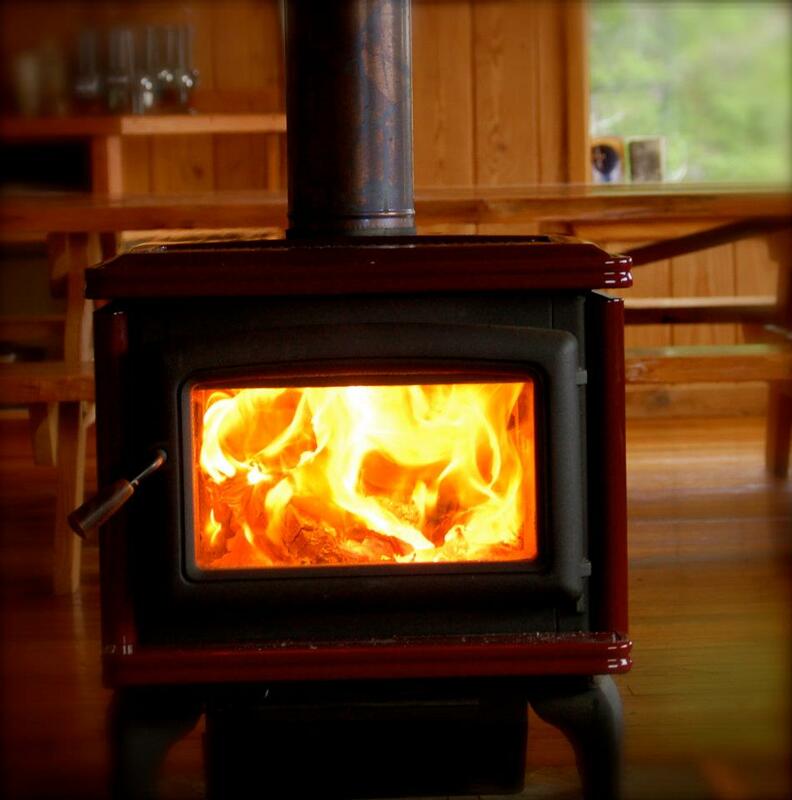 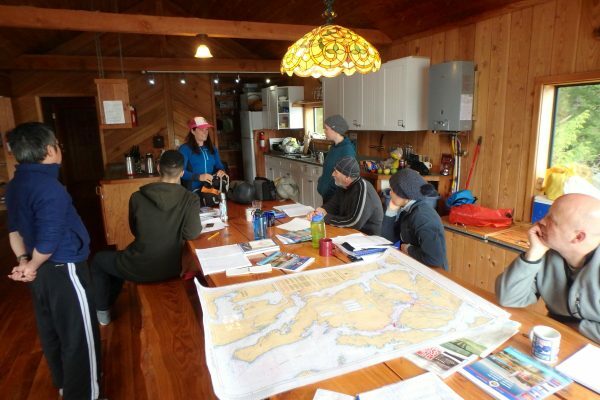 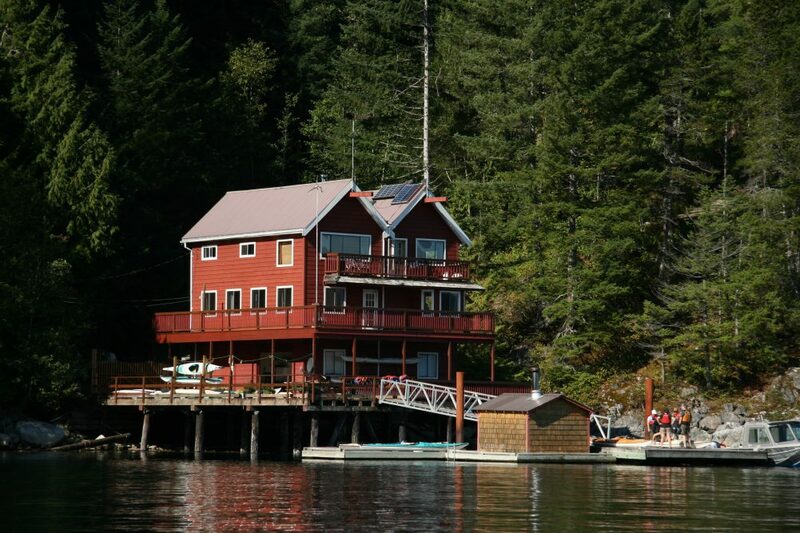 Paddle Canada Level 1 Skills or equivalent experience. 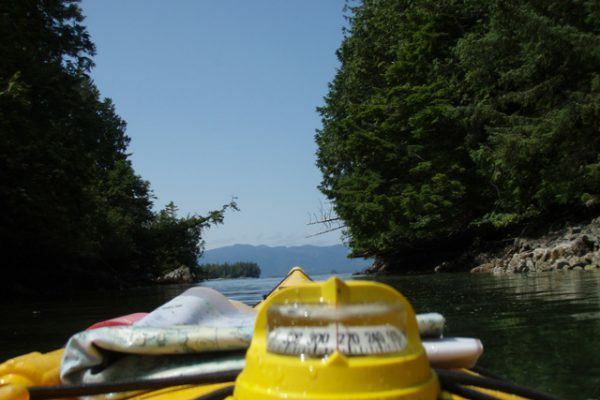 At least 3, day long kayaking trips in different locations. 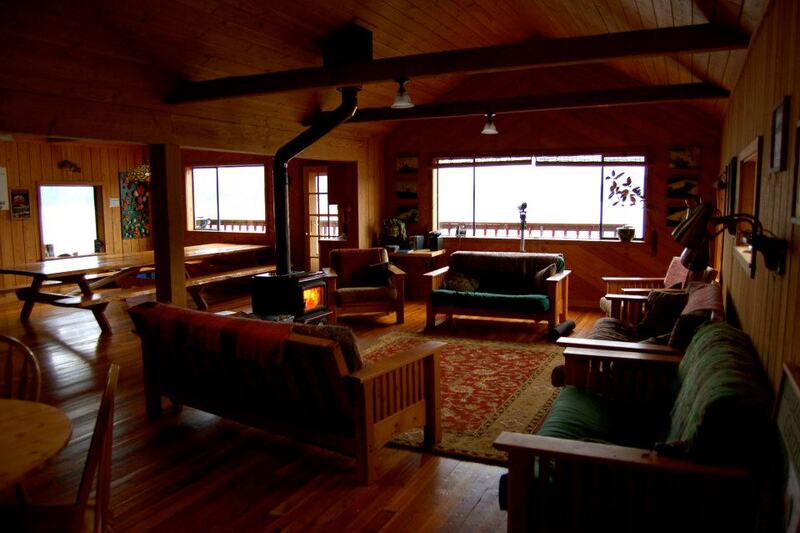 Accommodation included during the course and the night prior the course.